A society whose center-stage is justice, peace, fulfillment of human rights and development in all ramifications. Democratic Governance, Transparency and Accountability, Solidarity with the Poor, Inclusiveness and Partnership. Pressurize governments & other stakeholders to give the lives of people a meaning through upholding justice and human rights. 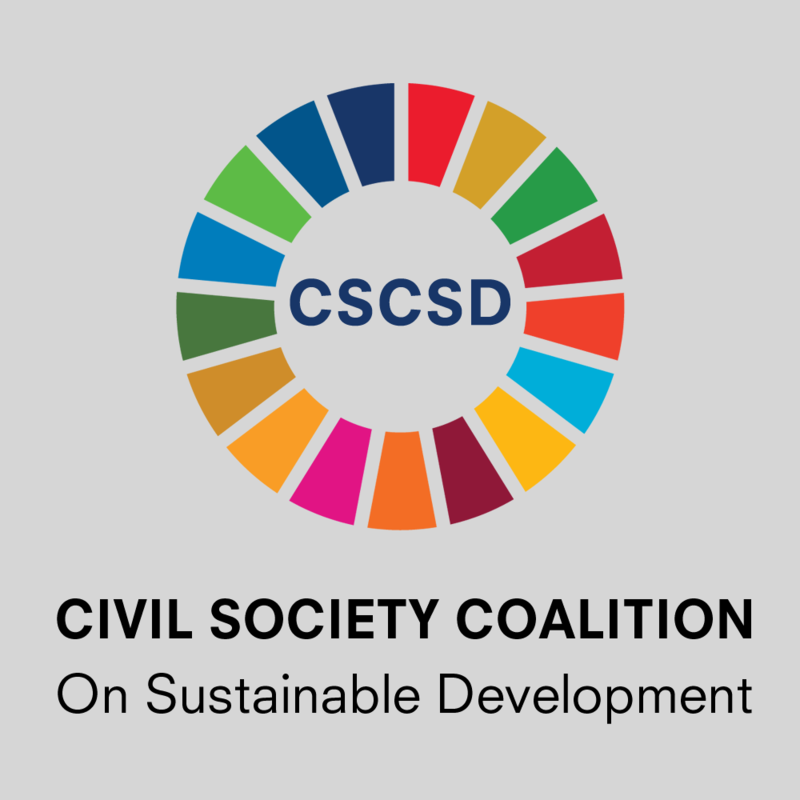 Civil Society Coalition on Sustainable Development (CSCSD) also known as Campaign2015+ International is a coalition of over 1000 registered civil society and nongovernmental organizations committed to citizens’ empowerment, human rights protection, development and peace in Nigeria. CSCSD is a member of the recently inaugurated UN-led Nigerian Civil Society Strategy Group on SDGs which members of the House Committee on SDGs are part of. DAWN Commission, Friday September 21 2018, held a strategic meeting with the Civil Society Coalition on Sustainable Development. The meeting focused majorly on how the two organisations could build a mutually rewarding relationship as well as foster partnership along the Commission’s activities on the Ease-of-Doing Business in the Western Region of Nigeria. A paper delivered on the 15th of September, 2018 in observance of the United Nations International Day of Democracy under the theme, “Democracy under Strain: Solutions for a Changing World.” As organized by Centre for Leadership and Good Governance International in conjunction with NGM group, Held at the Nigerian Union of Journalists (NUJ) press Centre, Iyaganku, Ibadan, Oyo State, Nigeria.